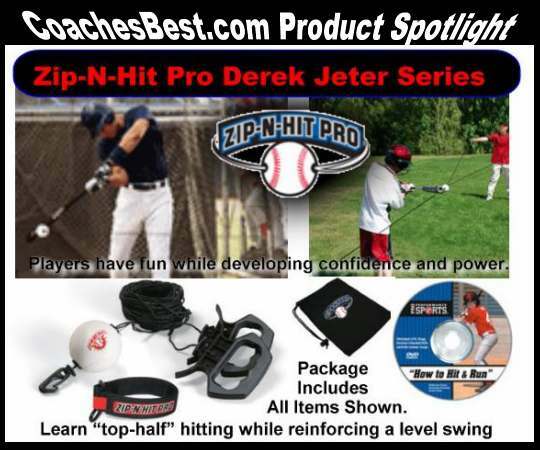 Baseball Camp Directory is your online directory to baseball camps and advanced prospect baseball camps in America. 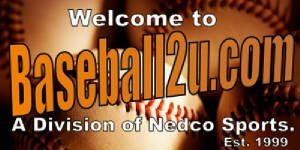 If you looking for a baseball camp, we more than likely have it in our baseball camp directory. 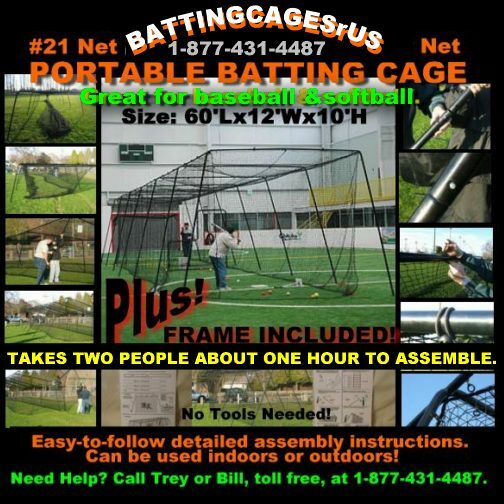 If you operate a baseball camp, we can list your baseball camp in our directory, free. 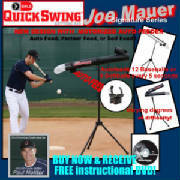 Many baseball camps are nationally known for teaching baseball fundamentals in hitting and pitching. 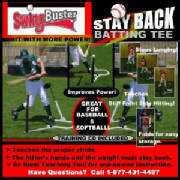 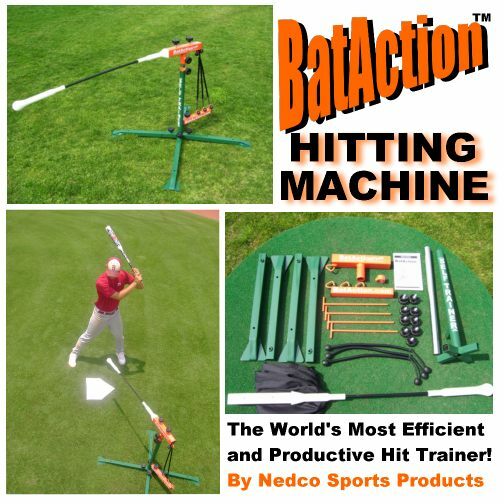 Other camps specialize in teaching advanced defensive skills and baseball fitness. 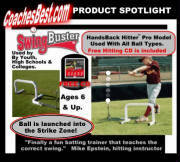 Baseball-Camps.com has one of the internet's largest directories of baseball camps including summer baseball camps, college baseball camps, and advanced baseball instructionc camps. 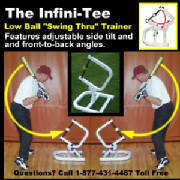 The Fundamental Baseball Camp Inc.
Power Pitching & Hitting, Inc.